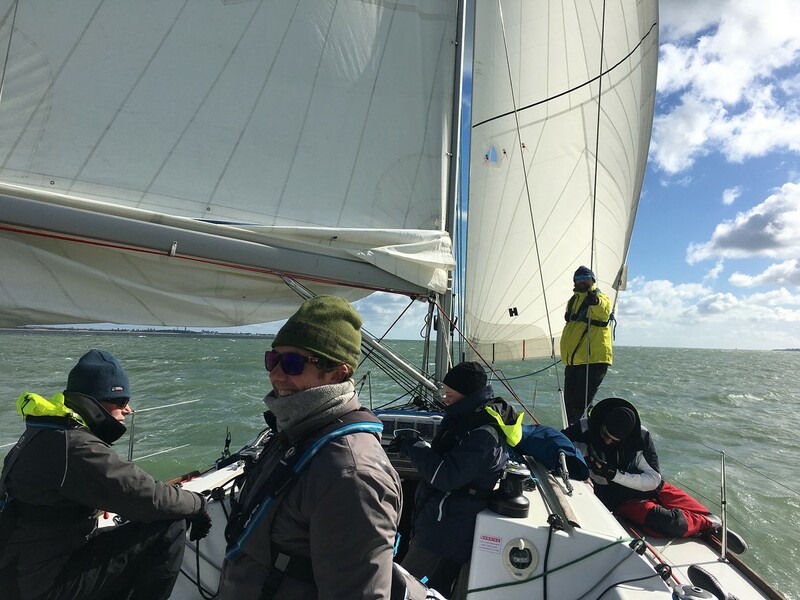 This past weekend was the kick off for the Offshore Racing side of LCSC seeing 9 of us head down to Portsmouth of Friday evening for the matched F40 (Benneteau First 40's) hosted and organised by Sunsail. Racing was cancelled as it was blowing dogs off chains and we were the only boat to leave the marina! 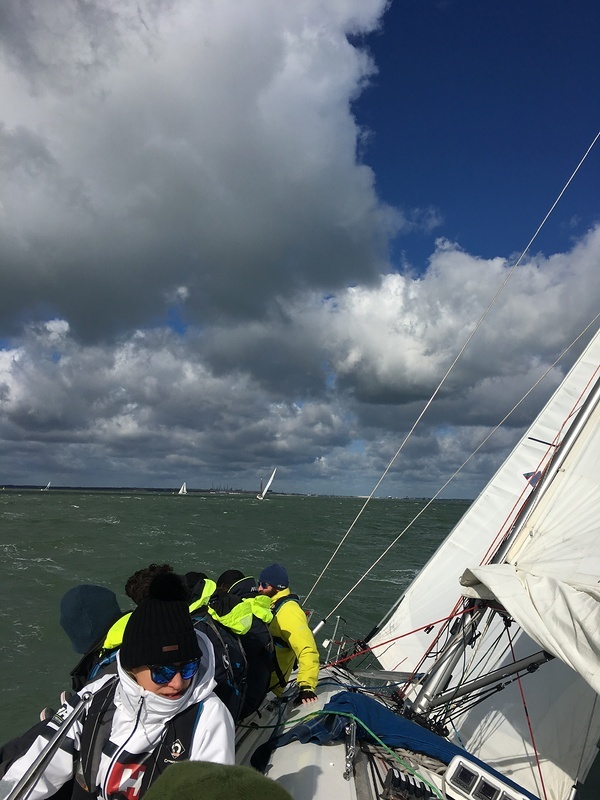 Some well clenched moments at mark rounds with other boats broaching out of control and sometimes very close to us. As a crew, we swapped around a fair bit allowing most of the crew to have a go at various jobs. We managed 3rd in all but the last race which was 4th and discarded so we got ourselves a comfortable 3rd place and entry into the finals in November! All in All, we are chuffed!